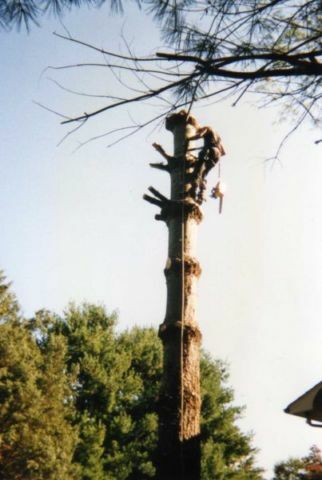 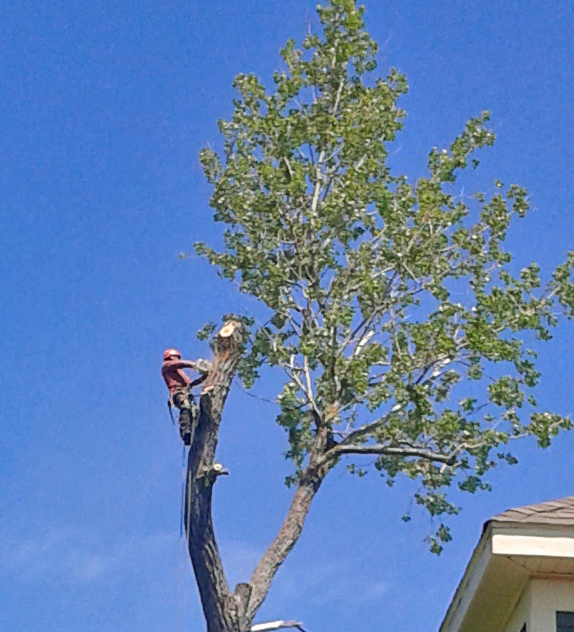 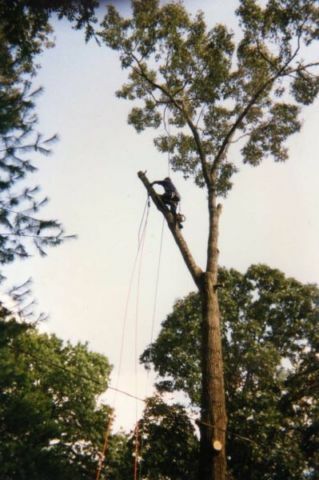 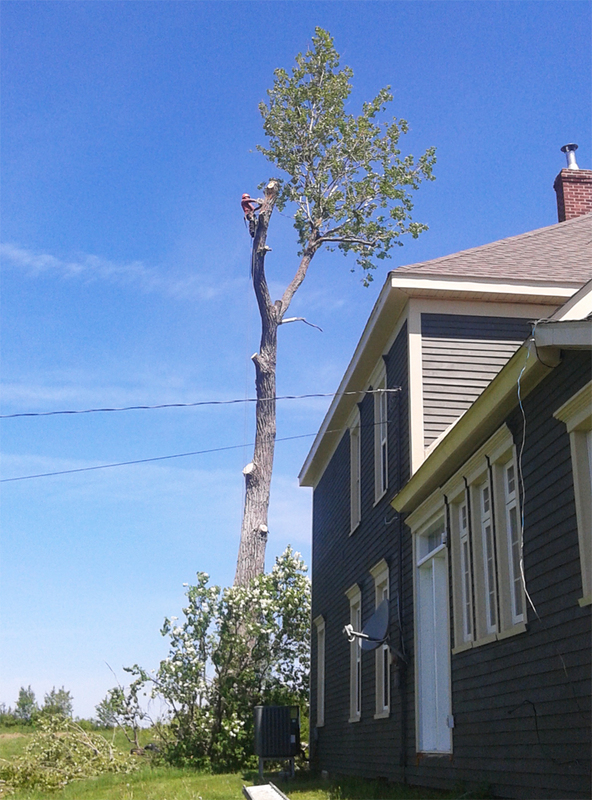 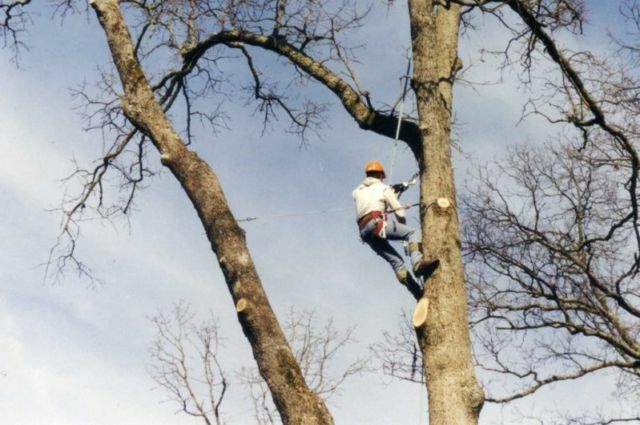 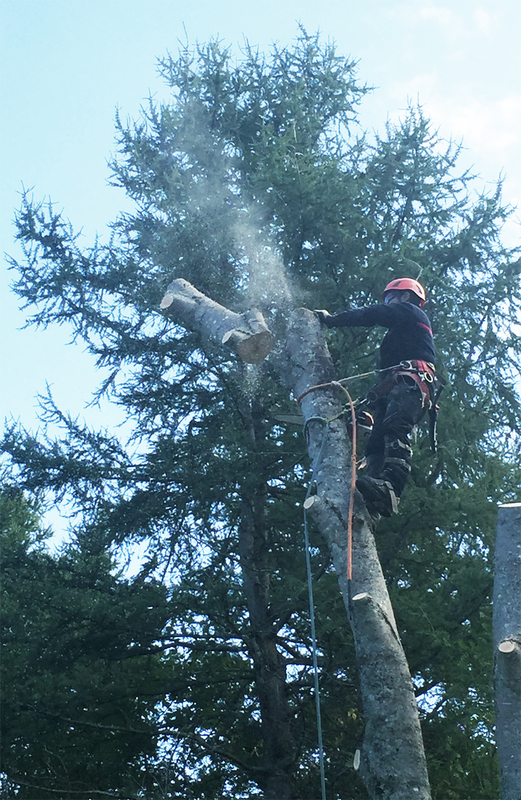 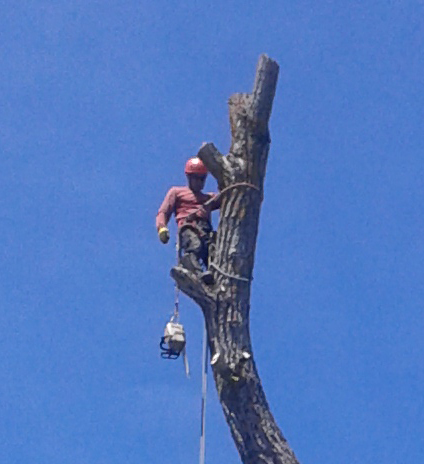 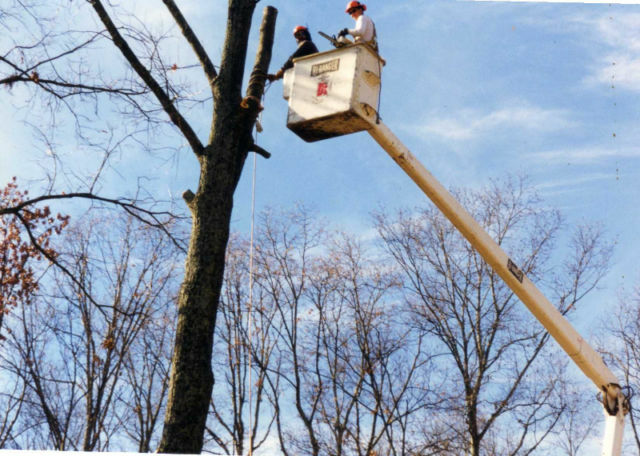 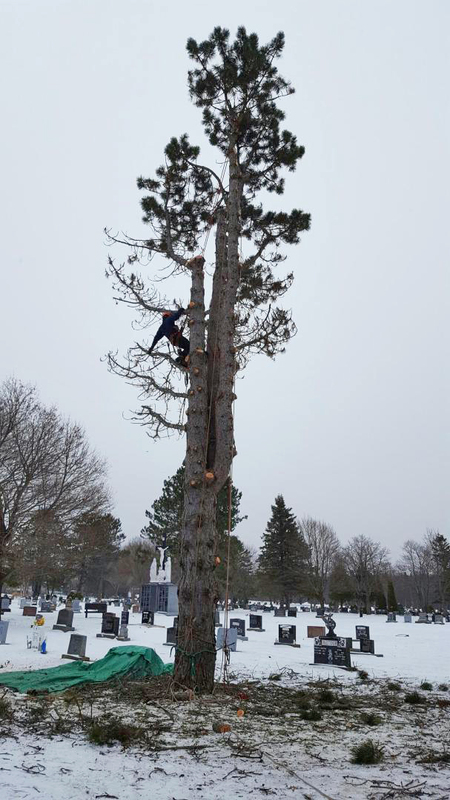 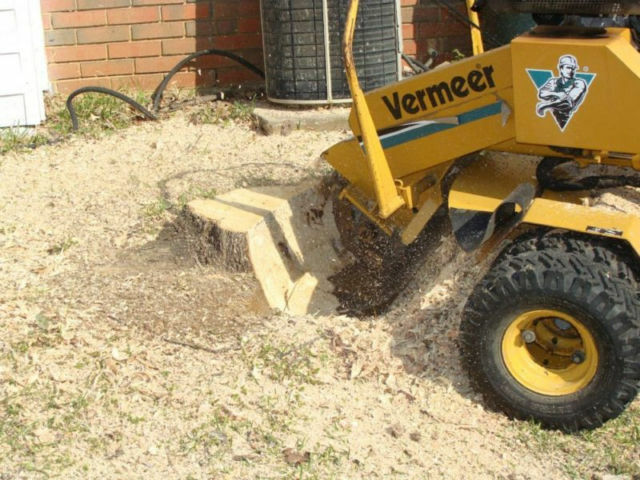 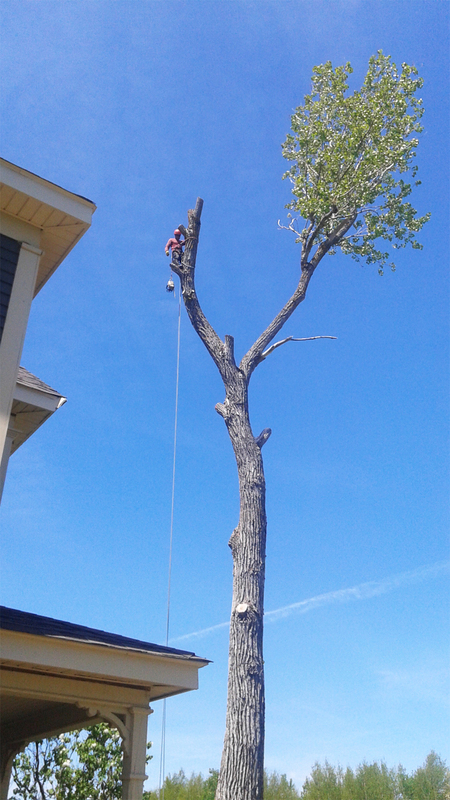 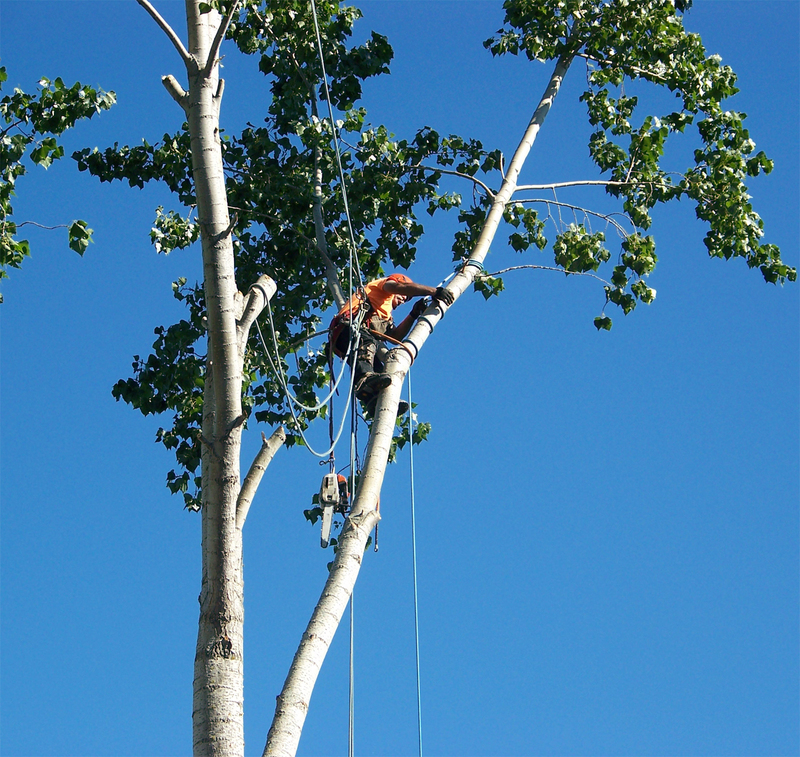 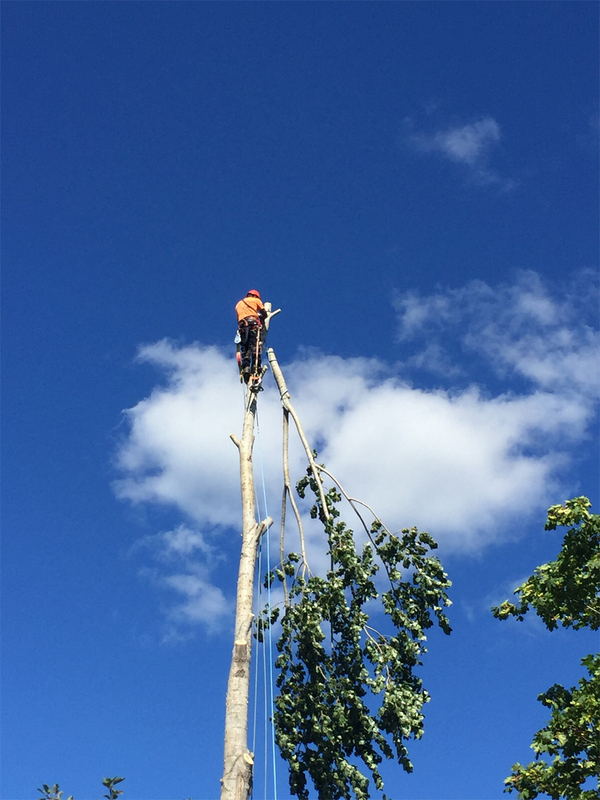 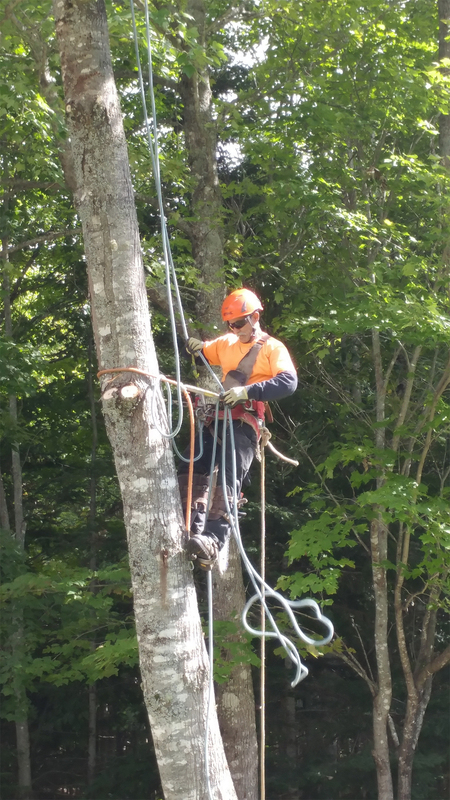 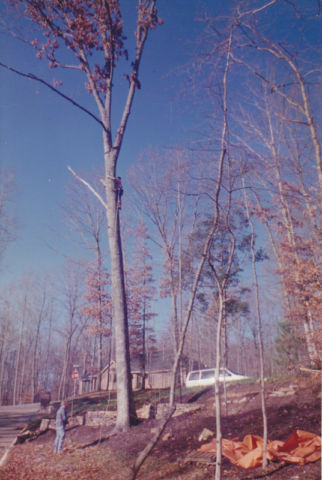 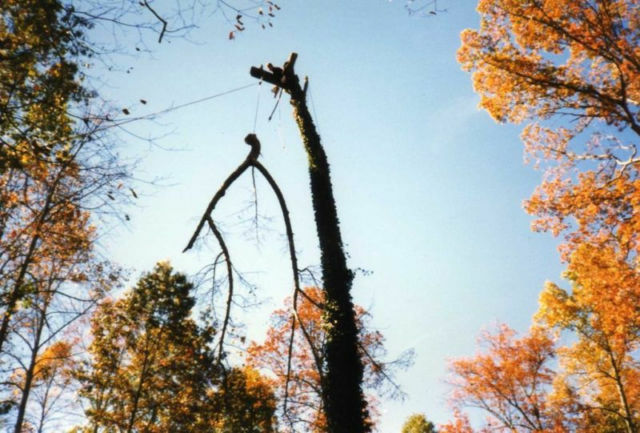 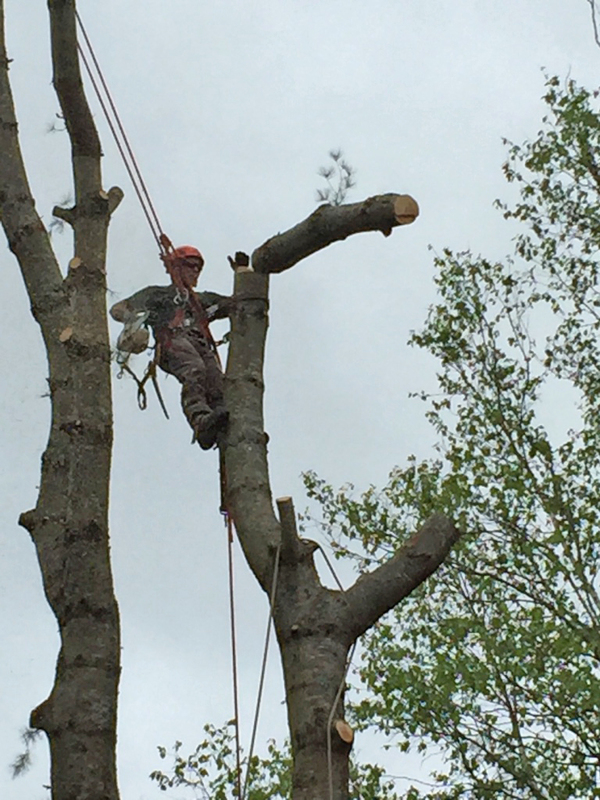 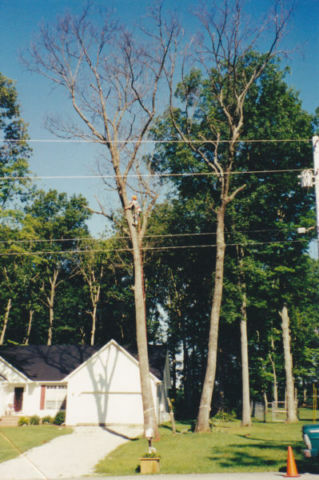 Specializing in Hazardous Tree Identification, Removal of Dangerous Trees, Tree Trimming, Thinning, Lifting, Pruning, Storm Damage Repair, Deadwood Removal, Removal of Damaged or Diseased Trees or Limbs, Cabling, Bracing, Selective Cutting, Electrical / Service Line Clearance, and Stump Removal / Stump Grinding. 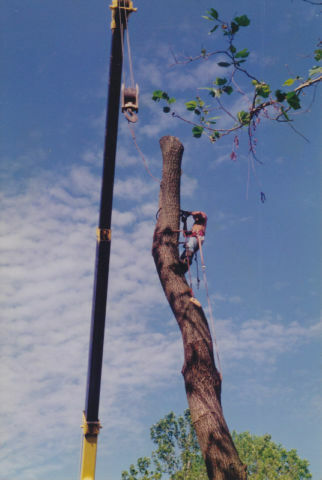 Dependable Service – References available upon request. 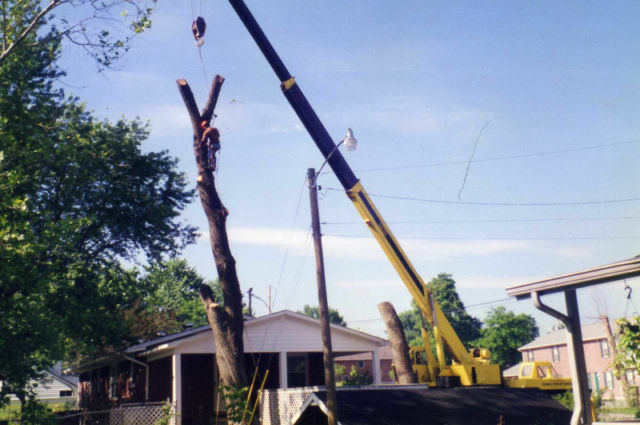 Fully Insured – Free estimates.